A different view of The Gate Hangs Well was taken from the opposite side of High Park Avenue. 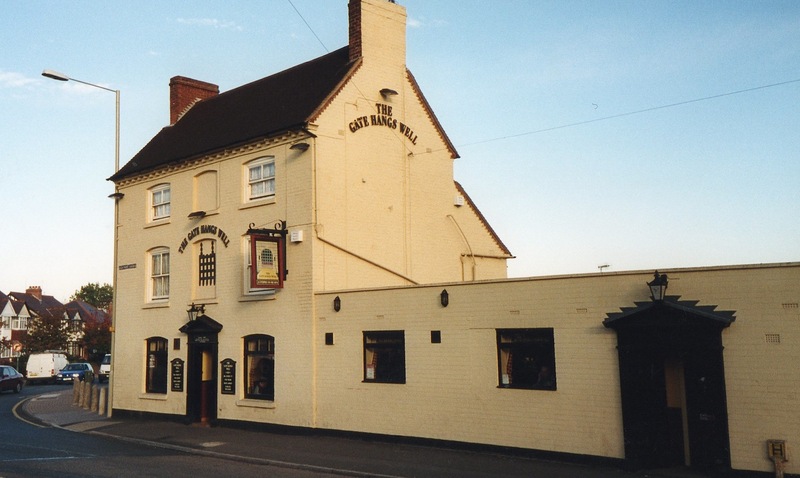 The original public house had a large garden and bowling green where many games took place until the area became a car park. The licensee in 1940 was Charles Bartlett and the earliest recorded one was James Giles in 1827. 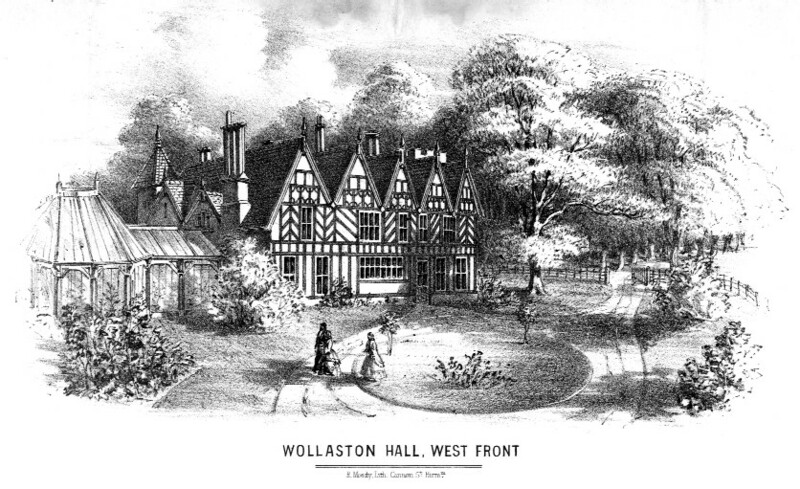 The 1850s saw two licensees, William Cox and James Wood. In 1876 there was Henry Morris and 20 years later Henry Nickless, junior, was the publican.